Home / How / How do I use FabLab? 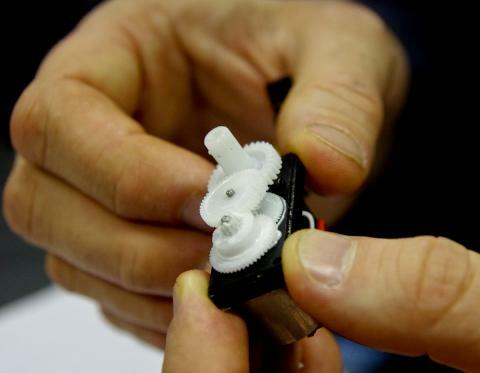 FabLab is available to Youth and community groups, schools, individuals and business. FabLab is open to individuals to drop in most Fridays as a space to find out more about FabLab, book a machine and to meet other people. Please check with your local lab for times and slots here. FabLab can currently deliver training at OCN Level 1 in Digital Fabrication. This can play a part as a standalone training programme or as part of your wider training programme for people young and old. To find out more about how your organisation can engage with this exciting training and cutting edge technology please get in contact. If you’re a community group or organisation that would like a space to meet and to try out digital fabrication, develop new ideas, build teams or make something incredible, the Fab Lab is here for you. Whether you're into arts, crafts, sports or science, everybody is welcome. If you’re a school and are looking to stimulate creativity and spark innovation, then Fab Lab is the ideal place to start. 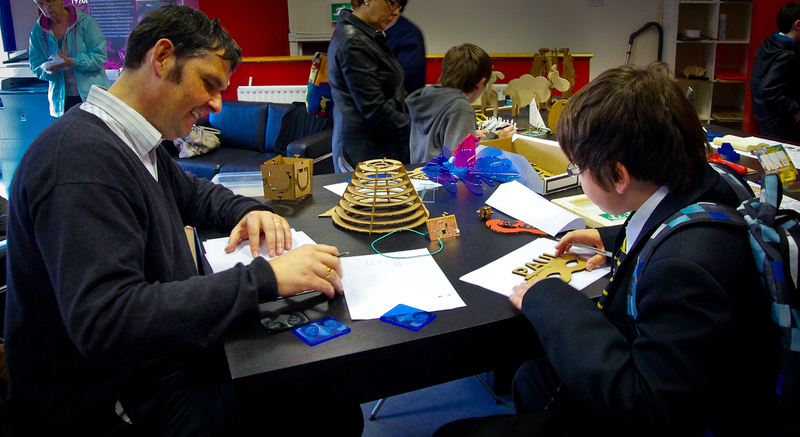 Fab Lab can help children realise their potential and go beyond the classroom boundaries. The Fab Lab can be used for single events or frequently as part of a project. We have fun and engaging curriculum mapped activities that can support teachers in delivering key stage targets. If you’re an entrepreneur or inventor and want to create products and solve problems, then Fab Lab is the place for you or if you’re an individual with a fantastic idea that you want to make quickly, cheaply and easily, then Fab Lab can help you bring your ideas to life. Fab Lab contains various pieces of computer controlled fabrication equipment ranging from 3D printers, laser cutters and milling machines to sewing and embroidery machines, not to mention a variety of electronic components and materials. Fab Lab also provides access to computers and easy-to-use design and manufacture software, capturing your ideas and turning them into reality at the press of a button. The Fab Lab is staffed by friendly highly-skilled technicians who can offer support and training in the use of the equipment. All we ask is that users share their ideas and knowledge and help fellow users to get the most out of the equipment and resources.